Above the Arctic Circle is the wonders of the Northern Light. One polar bear happens to lucky enough to see natures magic light show. 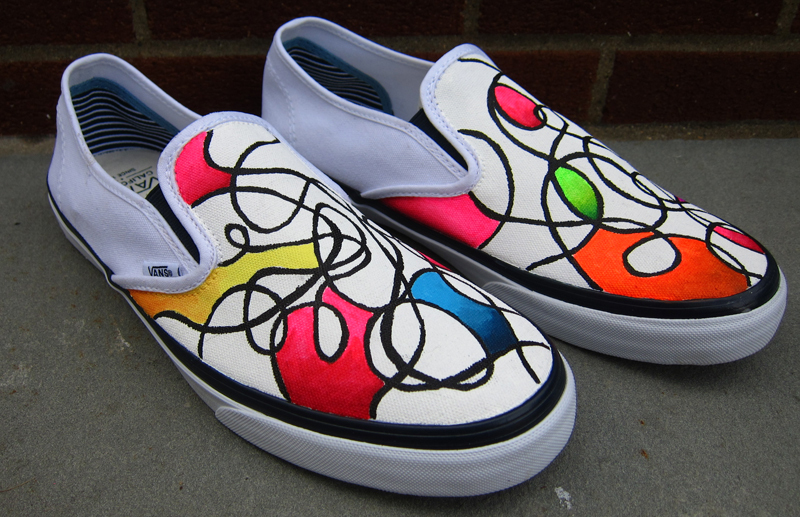 These are custom Vans shoes men’s size 11. 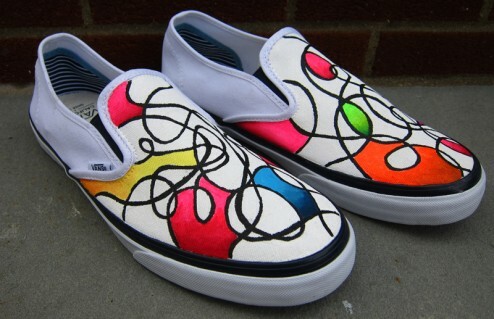 Each shoe is hand painted with specialy formulated paint to last, then finished with a protective layer.